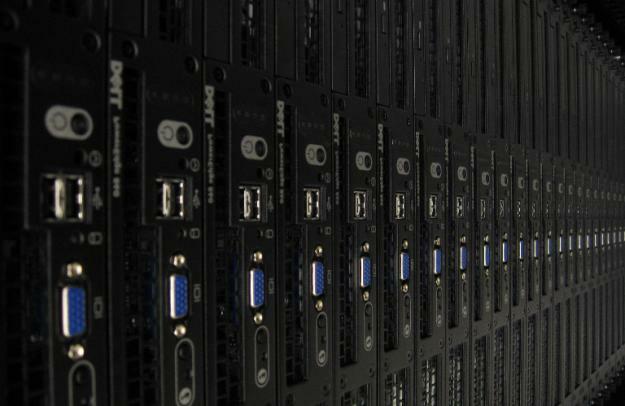 FBI Agents raided a data center in Virginia early Tuesday and confiscated several web servers. In the wake of the raid several websites remain offline, and people are left ruffled by the FBI’s heavy handedness. According to the New York Times, the raid happened at a data center in Reston, Virginia, which was attached to the Swiss based DigitalOne. The FBI took three enclosures with equipment plugged into them, taking out the sites of Curbed Network which included blogs on real estate, restaurants and shopping. Instapaper, a service that saves articles, and the bookmarking site Pinboard suffered as well. Sergej Ostroumow, Chief executive of DigitalOne, said that the FBI took servers used by “tens of clients” even though they were only after one client. Ostroumow called the agency’s work “unprofessional”. According to an unnamed government official, the FBI has been actively on the hunt for hackers. The Federal Bureau of Investigation has teamed up with the CIA and other European cybercrime bureau’s in order to investigate LulzSec and hackers connected to the group. Ostroumow did not say which company was being targeted, but his company helped the FBI find the specific IP Address they were looking for. The DigitalOne executive was confused though when government agents took entire server racks with them, which seemed more than they were looking for. The FBI has declined to comment. Its not certain whether the issue will be cleared up by Wednesday, but the company has been working well over 15 hours trying to solve the problem.